A new table service restaurant is coming to the Japan Pavilion in the World Showcase. 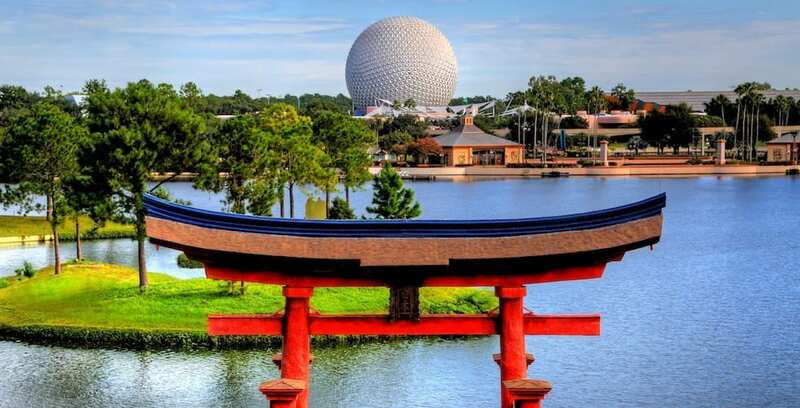 A new table service restaurant is headed to the Japan Pavilion in the World Showcase at Epcot, which will offer guests a signature dining experience inspired by the beauty of Japan. The restaurant’s setting will take inspiration from both nature and takumi, which means “artisan” in Japanese. The relationship between Japanese craftsmanship and the natural beauty of the world will be visible throughout the dining location. This new restaurant will be operated by Mitsukoshi USA, which also operates the merchandise location, the restaurants Teppan Edo and Tokyo Dining, and the kiosks in the Japan Pavilion. Once completed and open, this new restaurant, will further add to the authentic cultural experiences available to guests in the World Showcase. Stay tuned to our website, Facebook, Twitter and YouTube Channel for more updates about this upcoming restaurant.